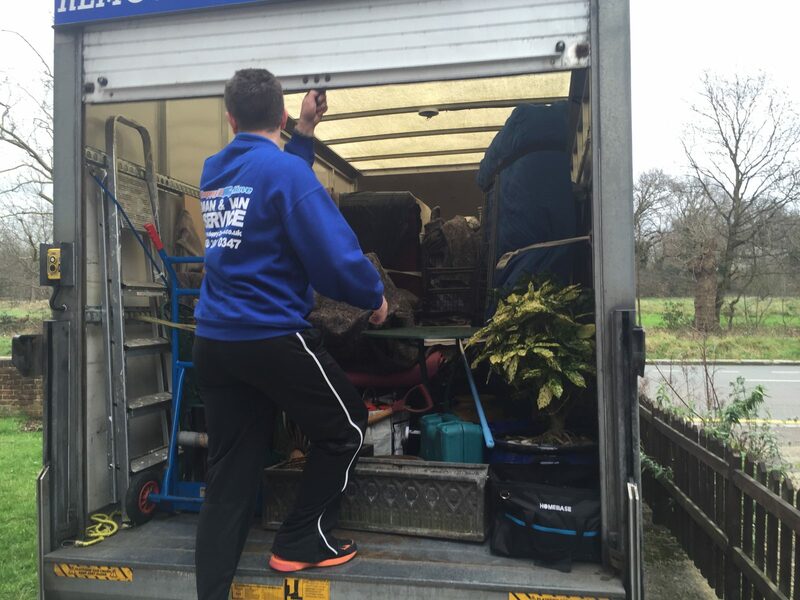 When it comes to hiring a team to help with your removals in Mill Hill (NW7), you don’t just want any old company to move your household belongings. You’ve moved house in the past, and been burned by shoddy removal teams who toss your most valuable possessions into the back of their van without a second thought, drove recklessly and somehow got themselves lost en route to your new location. Now you’ve had enough of that, and you want the very best. Well congratulations, you’ve found it in Happy2Move, a house moving company you can rely on for removals in Mill Hill and the greater Borough of Barnet area. 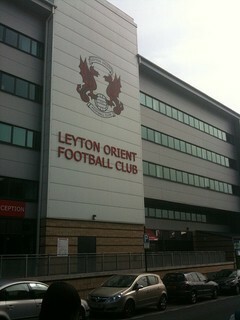 As your removals service of choice, we’d like to take a moment to welcome you to your new home. Based just a few miles north of Charring Cross, it doesn’t matter whether you’re a young couple moving to the area for easy commuting to London, or a family settling down in the area, Mill Hill makes an ideal location. From Arrandene, with it’s green fields and wide open spaces, to Mill Broadway with its shops, cafes and excellent local transport links, via ‘Poet’s Corner’ and everywhere in between, several unique areas offer something for everyone. Yet picking out these places, and making your way around the area for the first time can be a little confusing if you’ve just moved to the area. That’s why Happy2Move pride ourselves on being a house moving company with an exceptional local knowledge. We never get lost no matter where we are in London, and we take the safest, shortest roads possible to ensure that all your possessions arrive at your new home on time and in one piece. Moving house can be expensive enough without large bills full of hidden charges from your moving company. Which is why, when you hire us to help you move home, we quote you with one single, affordable price, and that’s all you will ever pay. Our prices are some of the most competitive in London and, unlike other companies; we don’t stuff our bills full of hidden fees and charges. Van hire, driver hire and any equipment used are all covered in one single fee. There are no additional charges for extra mileage or time, so the cost is one thing you don’t have to worry about when it comes to moving. The cost of hiring a removal service isn’t the only thing you worry over when it comes to moving home. With so much to think about, you need a removal team who will take away as much of the stress of moving as possible. In addition to removals, we offer a professional packing service to ensure that all your worldly goods are well protected in transit, and we always go the extra mile to ensure that you have a completely smooth move. For home removals in Mill Hill, call Happy2Move, a moving company you can rely on.